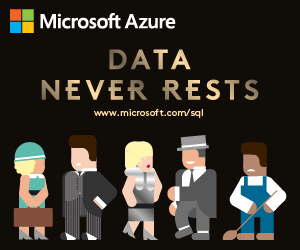 Microsoft SQL Server is the best-in-class, most widely used Business Intelligence data platform. With Pyramid Analytics' BI Office, organizations can maximize their Microsoft BI investment, eliminate security concerns, improve manageability and provide a rich analytics experience – all browser based and either on premise or in the cloud. During this session, Pyramid Analytics’ Ian Macdonald will explain how Power BI (cloud and desktop), Reporting Services, and other Microsoft BI frontends simply struggle to meet the critical requirements threshold for enterprise-wide analytic deployments. But how, in BI Office, you have access to a compelling, feature-rich alternative that you can implement NOW!